Does the iPhone 5s bought online from Straight Talk work on Verizon towers? if so, please explain exactly what I need to purchase and how. My zip code is 77058. I need ST $45 plan, Straight Talk’s Verizon towers, a phone under $200, Android 5.0 operating system or later if it’s not an iPhone. Thanks for your help. When you buy a phone directly from Straight Talk they don’t you which network that phone will use. Usually it depends on your area and the model phone. 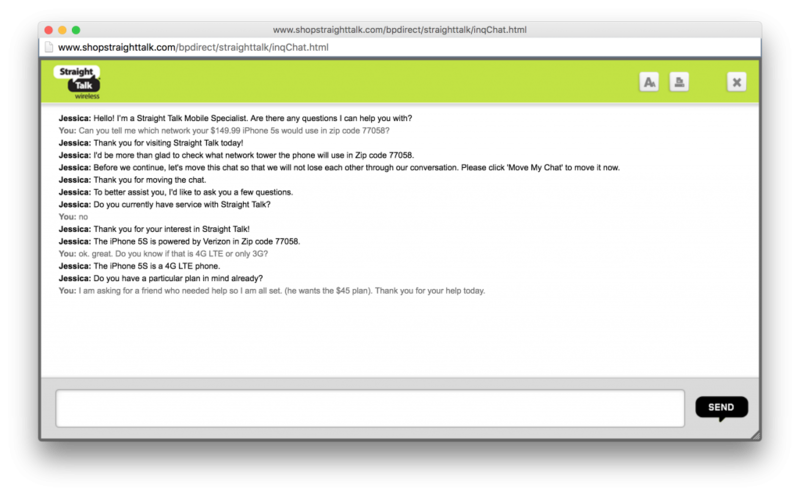 You can ask Straight Talk using the online support from straighttalk.com. In your case, I checked with them and they said that their $149 16GB iPhone 5s will use the Verizon towers in Houston. 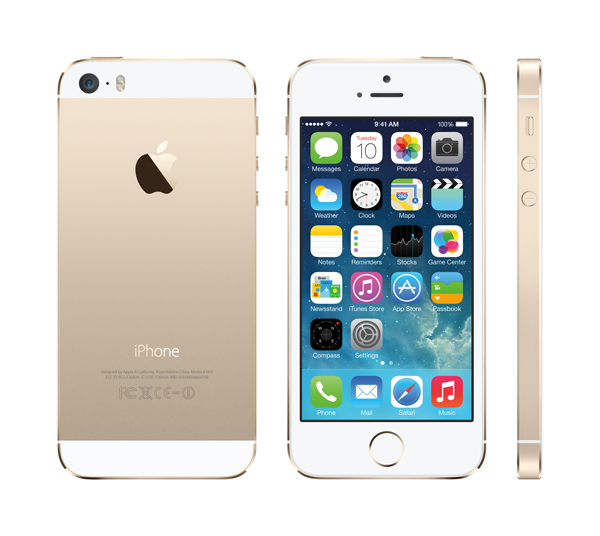 So if you want the iPhone 5s, Straight Talk says this iPhone 5s is the one for you. You can order the phone directly online from Straight Talk Wireless . Scroll down the page and you’ll find the iPhone 5s. Enter your Shipping and Billing Information to complete your order. Now, a couple of words about this iPhone. At $149, Straight Talk has discounted this phone. If you look at the description before you add this phone to the cart, it says “*This iPhone 5s is secured for activation on Straight Talk Wireless Only.“. This means you might not be able to use this phone on another network if you don’t like Straight Talk. Your other option would be to find a used or reburbished iPhone 5s and use it with Straight Talk’s BYOP program. You’d have a few advantages there. First, you’d be able to use the phone with a different wireless company if you don’t like Straight Talk. Second, if you could find a phone with more than 16GB, you can look for one. See this article to learn about the Straight Talk BYOP process for the Verizon network. How To Sign Up And Use Your iPhone SE With Straight Talk Wireless. Its about the iPhone SE, but all the steps are the same. You do need to make sure the used phone is eligible. Let me know what you think about either of these two options. Hi Bob. Unfortunately Jessica misled you and me both on your chat you pasted here. I finally called ST Corporate. They did tell me that the Iphone 5s offered by ST is not and will never be VZ tower capable. It is only ATT capable. You cant believe the chat folks. Because of my efforts if you ask Jessica or Jennifer that same question today, she will chat you that the phone is out of stock. Still not the truth. If your ST readers want to get the real data, call Corporate ST at 800-626-4883 extension 3324. I am so disappointed with ST customer service. I tried forever to talk to someone in the good ole USA, but I kept getting stuck in the Phillipines. I really wanted VZ towers with a good phone, but cant find a good droid for $200 or less. Thanks for your help. Bottom line, dont believe ST customer service or Live chat. Totally useless. Is there a reader out there on ST with VZ towers on a decent phone ($200 or less)?